This Rich Flip Case replaces your device's battery cover to provide additional protection for your screen against bumps and drops. 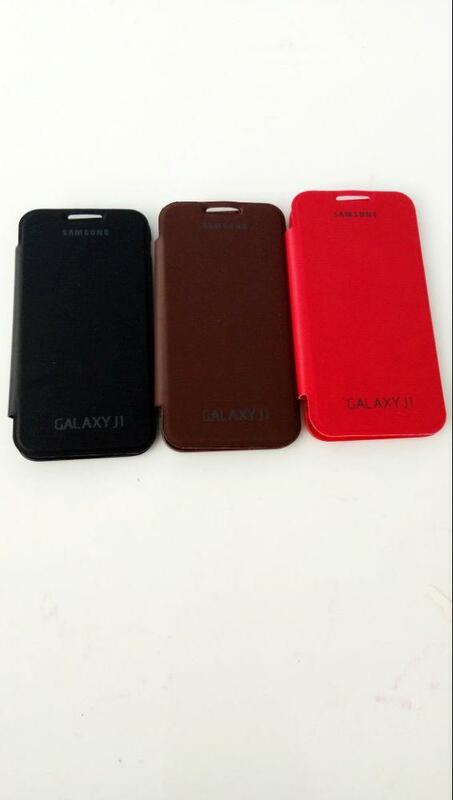 Simply remove the battery cover and clip on the hard plastic portion of the protective Flip Case in its place. The flip cover wraps around the side of the phone and the soft leather adds an extra layer of protection over your screen when in place. 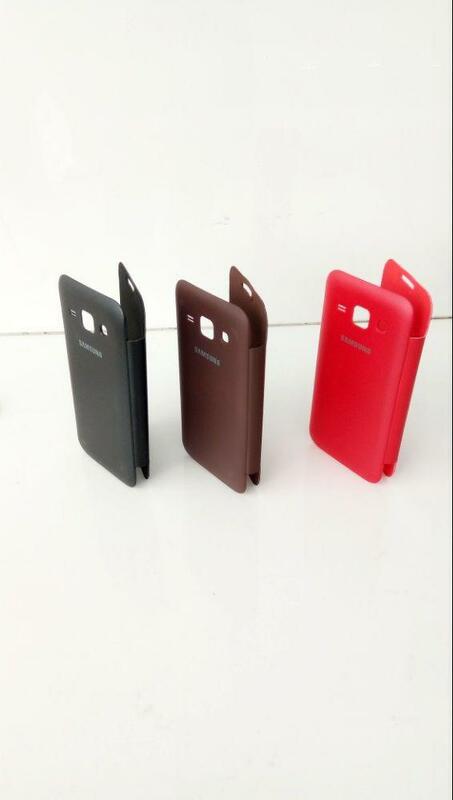 This case gives all around protection without limiting access. 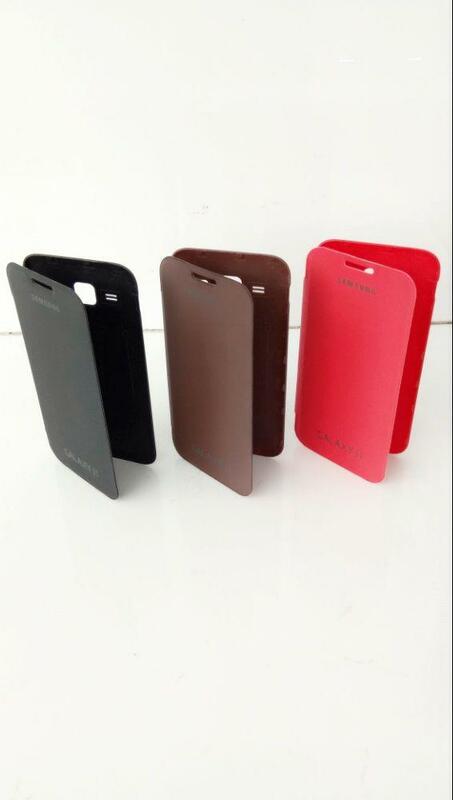 This Case is the perfect combination of style and durability for your Smart Phone. This Flip case comes with battery door. You have to remove your existing battery door to use it.